It’s been two weeks since the loss of Montgomery Gentry’s Troy Gentry, and we want to take time to reflect back on just what Montgomery Gentry meant to the music community, and to us personally. While arguably past their commercial peak, Montgomery Gentry undoubtedly left a profound impact on country music and its listeners, and Gentry’s tragic passing is a devastating loss. One of music’s best qualities is its ability to touch us all in unique and diverse fashions. The outpouring of love and support for the duo has been a shining example of this trait, and certainly, their music has accomplished this with flying colors. Many of their finest moments thrived in fostering reflective thinking. On a personal level, the likes of “Something to Be Proud Of,” “Roll With Me,” and especially “While You’re Still Young” have accomplished that feat. Their authentic approach to such deep topics moved me, and surely a multitude of other listeners, in a way that few other acts can claim to have done. 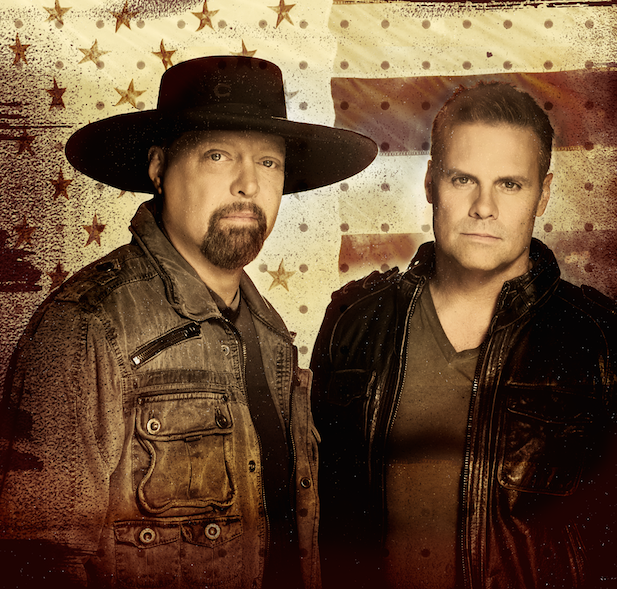 Indeed, Montgomery Gentry are a surefire example of just how powerful a medium music can be, and at their best, their artistry delved deep enough to change perspectives. In fact, it’s for just that reason that this loss is so overwhelming. As an artist, Troy Gentry preached of living life to its fullest, and appreciating each of life’s simplest blessings. As seen from the outpouring of support, it appears that Gentry did just that. On a personal note, there are very few artists that I can list as changing my outlook on life. At the top of this list may just be Montgomery Gentry, who through inspiration and uplifting motivation, were able to tell stories that could be equal parts detailed and intricate, and personal anthems. Indeed, in my early days of country music fandom, Montgomery Gentry was a staple, and their music has only enriched itself with time, experience, and perspective. 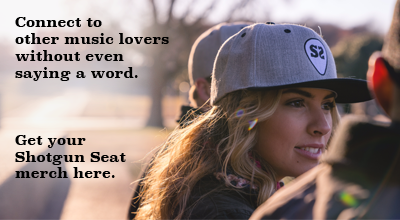 In a society full to the brim of divisiveness, music is a unifying force. It holds a power that can move each of us in different ways, as listeners and as artists. The loss of Troy Gentry is a tragedy, and one that even many days later is hard to come to terms with. What we can take solace in, is that Gentry holds a place in our hearts that lives on through his music, and that through the power of his art, he was able to change lives. That is most certainly, something to be proud of. Rest in peace, Troy.